Orlando, like so many wonderful cities, is made up of little districts. Sometimes they’re hard to find and you have to be in “the know” to know about them. 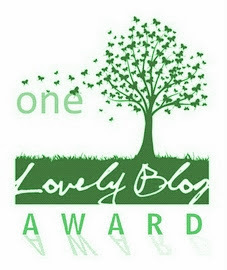 One little district is Audubon Park. Located just off Mills Ave (known also as Highway 17-92), it is one of Orlando’s oldest neighborhoods. Here you will find lots of small businesses, homes with lots of character, and the beautiful Leu Gardens. 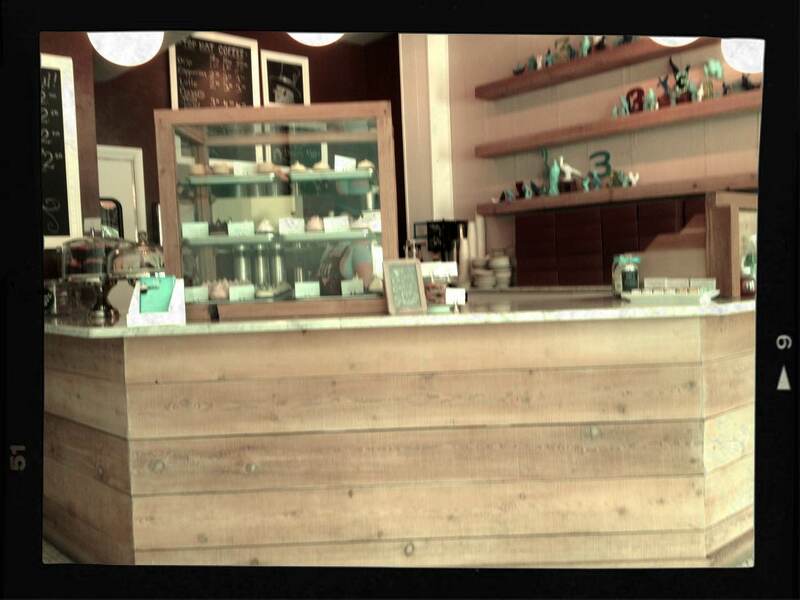 Today I paid patronage to a lovely small business, Blue Bird Bake Shop, and thoroughly enjoyed my visit. Coming from my part of town the drive to this area is one of my favorites. As 17-92 winds through Winter Park, through the beautiful Loch Haven Park, it becomes Mills Ave. There are all kinds of quirky businesses lining the avenue. A left turn on Virginia Avenue leads you to Leu Gardens, while continuing on leads you to Corrine Ave, the main street of Audubon Park. 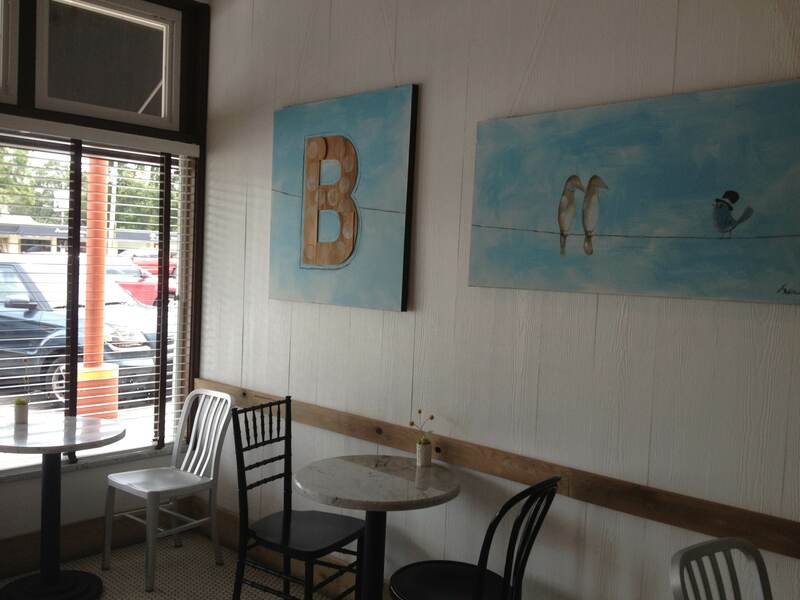 In a little strip mall, that has been around for quite some time has attracted a myriad of independent businesses, including the charming Blue Bird Bake Shop. Upon first look, the decor delighted me. 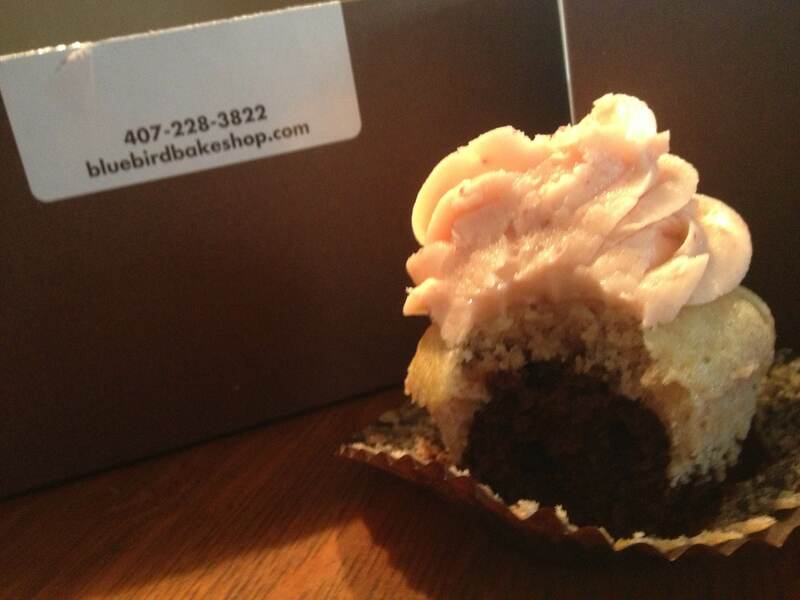 I don’t remember how, but I found Blue Bird Bake Shop on Twitter a few weeks ago. This morning when considering where to explore today, Blue Bird Bake Shop shared that today they would feature key lime and PB&J cupcakes. Well that was enough motivation for me! I grabbed a seat and relaxed for a few moments, pouring over my toasted marshmallow latte. I couldn’t help but fall in love. They were playing Ella Fitzgerald non stop and the sound quality was fantastic. Ella is my favorite! 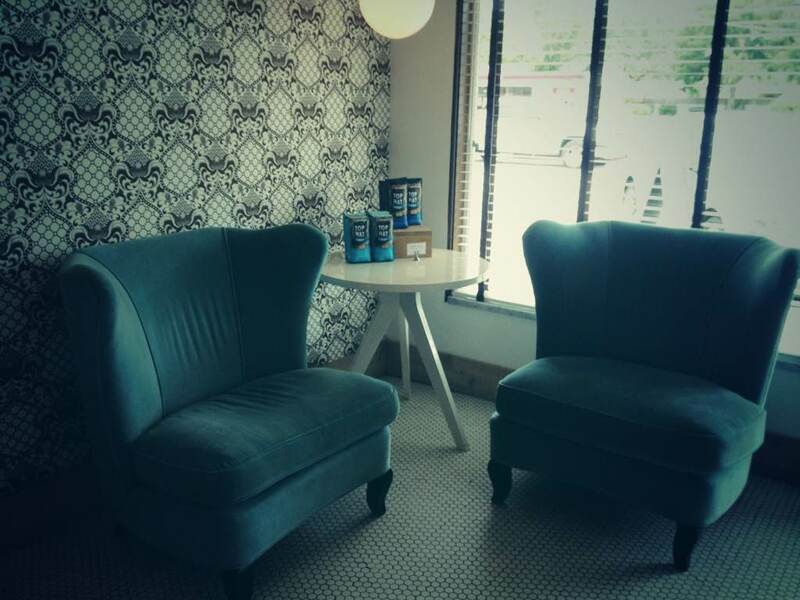 The bright, retro decor made me wish I had such a talented eye for design. The latte was very sweet and I immediately went into a sugar rush, guess the cupcake would have to wait, no need to go into diabetic shock. After enjoying some time listening to my favorite jazz singer, while sipping a latte (boy I sound like a hipster) I walked down the strip mall to check out a few of the other businesses. An amusing little battle caught my eye. 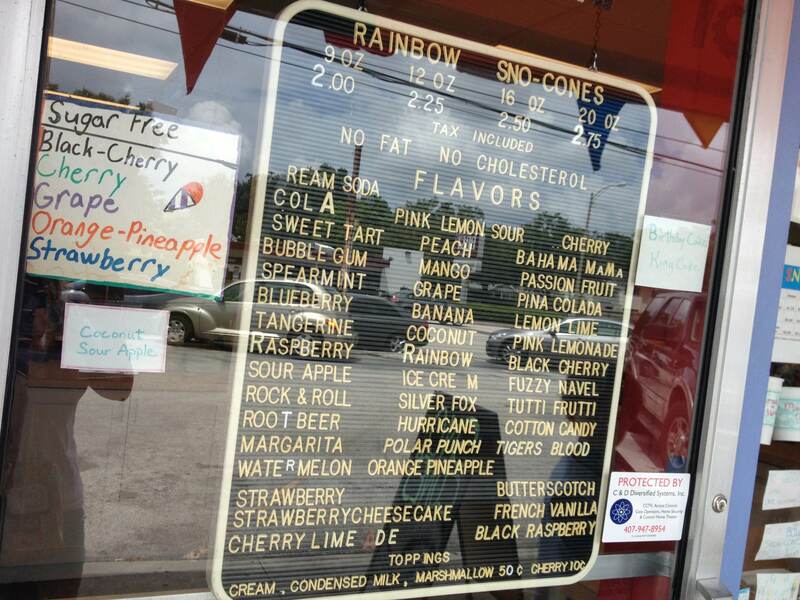 A snow cone walk-up window with more flavors that I have ever seen, sits next to an ice cream shop. And the two businesses have multiple signs indicating that they are NOT affiliated with each other. It was quite funny to see. I continued on, passing through a little antique shop, and passed a bustling cafe. It was time to head back into Blue Jean Baby, finish a few errands, and get back home. Upon arriving home, I broke into the brown box of baked goods and decided to indulge in the Neapolitan flavor. A bi-level cupcake of dark chocolate on the bottom and vanilla on top, is crowned with a light and lovely strawberry frosting. For me, the frosting really made this cupcake, it was immediately evident that fresh strawberries were lovingly blended into the frosting. 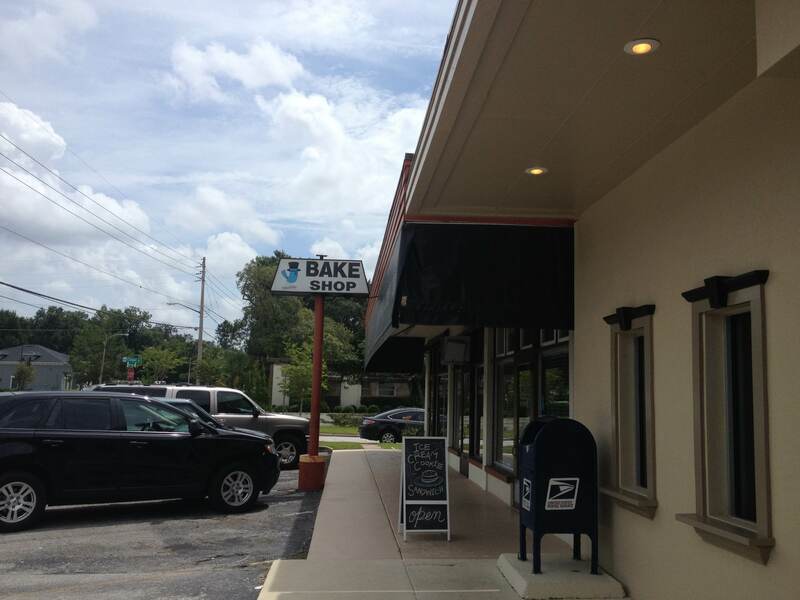 The Blue Bird Bakery also serves muffins, scones, cookies, and other baked goods. They open at 7am during the week and their coffee is spot on, making it a great place to start your day on a high note if you’re in the area. I have not been one to seek out a coffee shop to sit and pander life, but the welcoming friendly atmosphere of Blue Bird Bakery, and the fact that they play my favorite genre of music, will lure me back sometime soon.